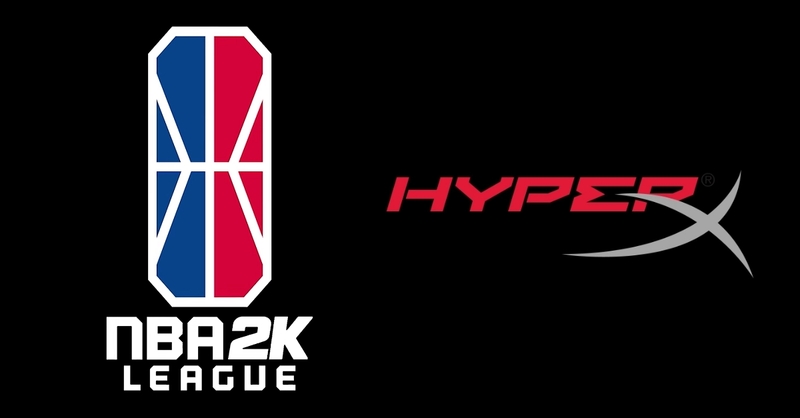 HyperX announced today that it has renewed its partnership to serve as the Official Gaming Headset of the NBA 2K League for the league’s second season, according to a report from BusinessWire. The gaming division of Kingston Technology Company Inc partnered with the NBA 2K League before last season, and its new announcement comes on the first day of the NBA 2K League’s Tipoff Tournament, the first tourney of the league’s second season. The company will continue to supply headsets for all league competitions and events. HyperX also has team partnerships with several NBA 2K League teams including 2018 runner-up Heat Check Gaming, Mavs Gaming, 76ers Gaming Club and 2019 expansion teams NetsGC and T-Wolves Gaming. The team practice facilities will also be equipped with HyperX gaming headsets.